Car shopping in the Arlington area? The Wolfchase Honda lineup includes the popular Honda CR-V, the beloved Honda Civic, the highly-capable Honda Odyssey, and many more. When you’re ready to get more out of your Memphis drive, choose one of these Honda models for sale in Bartlett, TN and take a test drive. 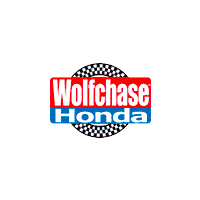 Why Choose a New Honda from Wolfchase Honda?